Kick off your visit on the 10th (Sat): tour the pleasant surroundings at Bells Beach and then explore and take pictures at The Great Ocean Road. 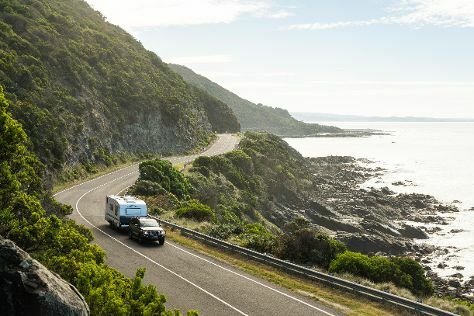 For where to stay, more things to do, and other tourist information, read Torquay road trip planner. George Town, Malaysia to Torquay is an approximately 16.5-hour combination of flight and bus. You can also do a combination of ferry, flight, and bus. Traveling from George Town to Torquay, you'll lose 3 hours due to the time zone difference. Expect cooler temperatures when traveling from George Town in August; daily highs in Torquay reach 17°C and lows reach 5°C. Finish up your sightseeing early on the 10th (Sat) so you can go by car to Port Campbell. Port Campbell is a coastal town in Victoria, Australia. Start off your visit on the 11th (Sun): explore the striking landscape of Port Campbell National Park. 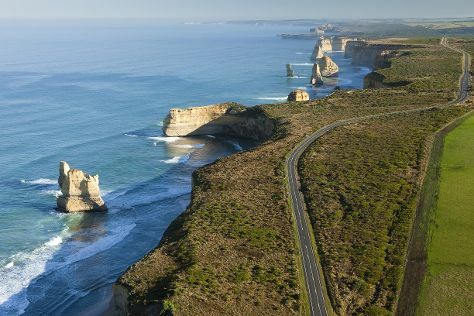 On the 12th (Mon), you'll have a packed day of sightseeing: explore the striking landscape at London Bridge, then get great views at Loch Ard Gorge, then explore the striking landscape at The Razorback, and finally explore the striking landscape at The Twelve Apostles. For ratings, photos, more things to do, and more tourist information, you can read our Port Campbell online day trip planner . Traveling by car from Torquay to Port Campbell takes 2.5 hours. Alternatively, you can do a combination of train and bus; or take a bus. Cap off your sightseeing on the 12th (Mon) early enough to travel to Mount Buller. Mount Buller is a town located in the Shire of Mansfield in the Alpine region of the Australian state of Victoria. On the 13th (Tue), hit the slopes at Mt Buller. For more things to do, traveler tips, ratings, and other tourist information, go to the Mount Buller trip builder website . Drive from Port Campbell to Mount Buller in 6 hours. Alternatively, you can fly. Finish up your sightseeing early on the 13th (Tue) so you can travel to Melbourne. 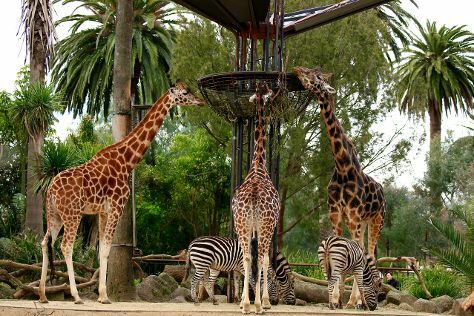 Start off your visit on the 14th (Wed): get to know the resident critters at Melbourne Zoo, enjoy breathtaking views from Eureka Skydeck 88, and then admire the natural beauty at Royal Botanic Gardens. On the 15th (Thu), you'll have a packed day of sightseeing: see the interesting displays at Melbourne Museum, explore the world behind art at National Gallery of Victoria, and then have some family-friendly fun at Zero Latency. To see reviews, traveler tips, where to stay, and tourist information, you can read our Melbourne trip itinerary planner . Traveling by car from Mount Buller to Melbourne takes 3.5 hours. In August in Melbourne, expect temperatures between 16°C during the day and 6°C at night. Wrap up your sightseeing by early afternoon on the 16th (Fri) to allow enough time to travel back home.